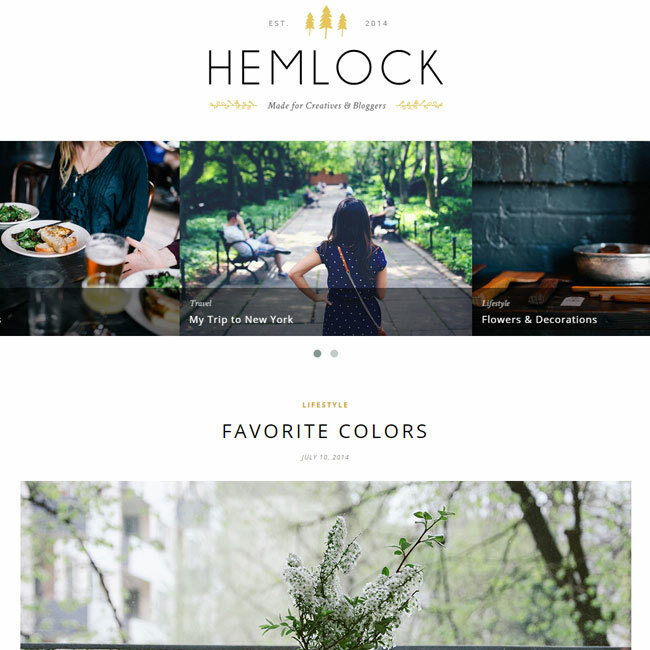 A WordPress theme for bloggers. Retro portfolio updated its old version that was 3.x to version 4 , this updated version 4 is supporting several number of features and giving the users the more powerful configuration features options. It is fully Responsive, Retina integration is provided for logo and banner, With this new updated versions you can now easily add, remove and rearrange sections, Several Color options are also available (you can easily change the color of any single section, page or blog post), The theme is integrated with the google fonts, New icons are added , New responsive sliders are there , Galleries containing attractive portfolios. It is integrated with Cascading style sheet (CSS) and less use of images, Detailed Documentation is also available , etc. There is an anti-spam filter on the contact form. Theme also contains various blogs, stylished portfolios and the contact page for any queries related with the theme. The portfolio section of this theme contains various menu options such as photographies , posters, design, logos, retro, tshirts and the videos can be attached. This theme has many built in options as well. The documentation of this theme is very well documented and the layout is responsive. 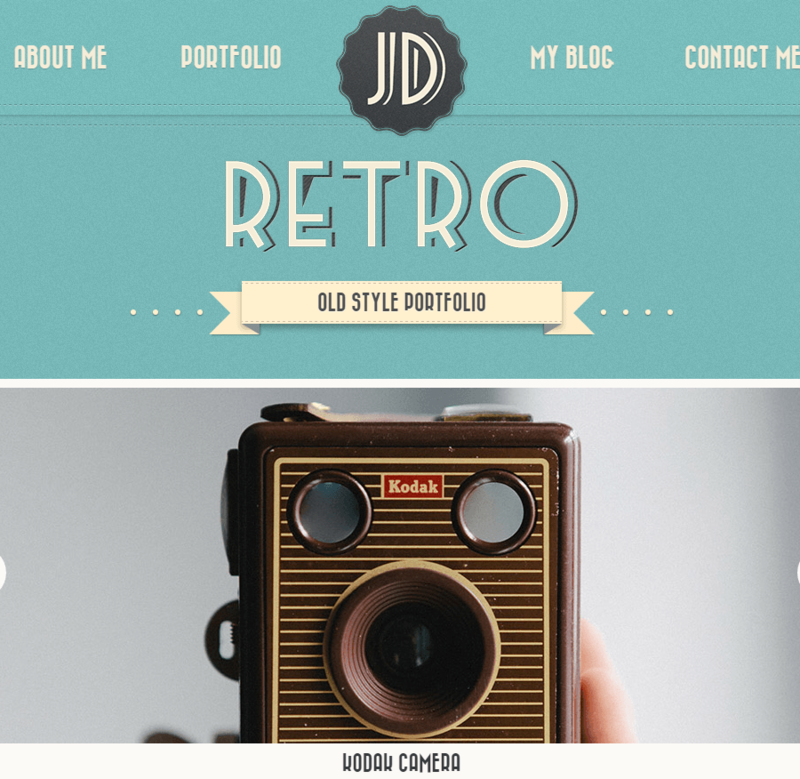 With “Retro Portfolio” theme I really feel building WordPress website is very easy. The vast scope of its theme options is really unbelievable! Good luck guys. 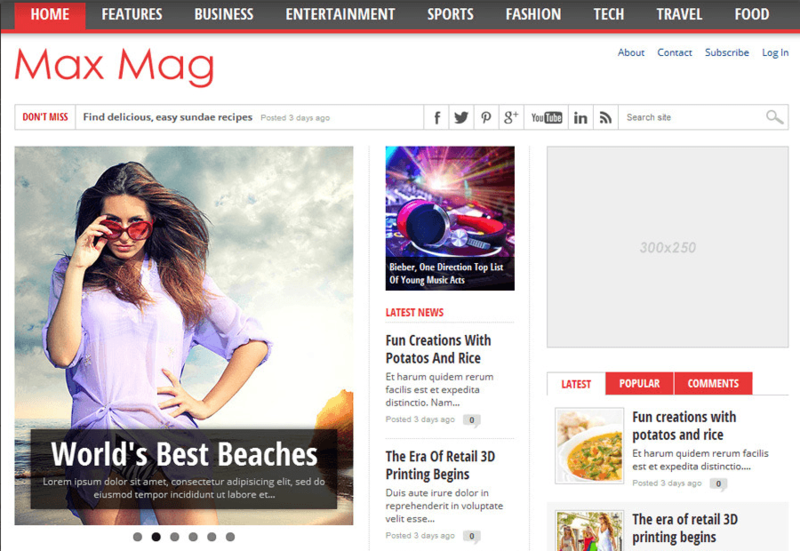 A Bright and Crisp WordPress theme for blogs. One page Multipurpose WordPress – Business, Ecommerce.